Delivering quality chiropractic care to the Pana Area and surrounding communities since 1985. We encourage our patients to achieve the highest levels of health they can. Through educational opportunities, we hope to communicate the value of ongoing chiropractic care. Our desire is to see our practice members abandon the prevailing sickness care model of health, in favor of the emerging wellness model. The Beyers Chiropractic team always puts the patients needs first. If you ever need any assistance please do not hesitate to reach out to any of us. 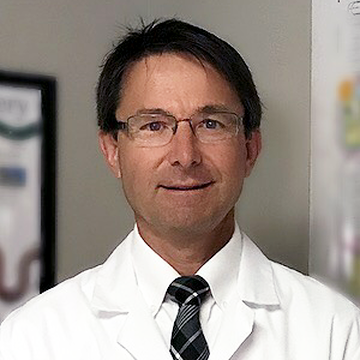 Dr. Beyers has been delivering quality chiropractic care to the Pana Area and surrounding communities since 1985. He is a source of health information and guidance in your journey to good health. Over his 32 year career he has treated thousands of patients. 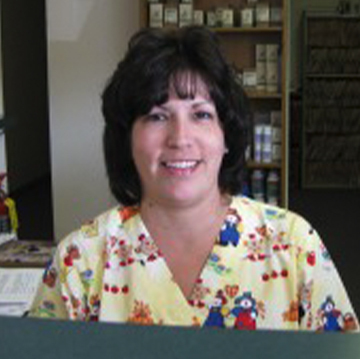 Connie has worked as a CA for Beyers Chiropractic since it opened in 1985. Through the years her duties have varied from front office work, including greeting patients, answering the telephone, making appointments, bookkeeping, insurance, and assisting with physical therapy and X-rays that the patients receive. 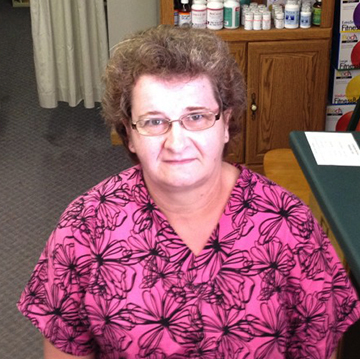 Patsy worked as a Chiropractic assistant for Beyers Chiropractic since 2011. She has worked greeting patients, answering the telephone, making appointments, and anything else we need at the office. The human body is well designed. Whole food supplements supply our bodies with all the vitamins, minerals, trace minerals, and phytonutrients that foods possess in a way that nature intended.